Soon, Android will finally let you monitor which apps use the most battery life on your phone. If you’re confused and thought you already had this functionality, you might be right! Some Android skins, like the one on the Galaxy S8, and some apps, like Greenify, already make it possible to detect which applications are draining your phone’s battery. However, in the next release of Android Oreo, that feature will at long come standard on Google’s mobile OS. As part of the update to Android 8.1, there will be a new section in Android’s battery settings that will call out abusive apps with little red warning icon. The new battery drain monitoring will even provide you with information such as how much juice the offending app has sucked up and more specific info on what’s actually causing the drain. But really it’s still just surprising that this functionality isn’t already a part of Android. A number of Android phones and even iOS have had this capability for years! It’s better late than never I guess. 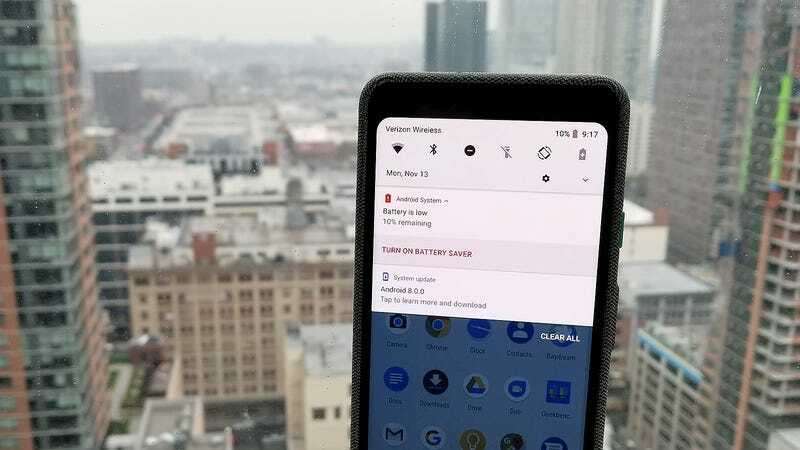 However, there’s no official ETA on when this feature will roll out to the general public, as the battery life monitor is still in beta, along with the rest of the Android 8.1.